Live. Believe. Worry a bit. : Why do TV shows have to go on breaks? Why do TV shows have to go on breaks? 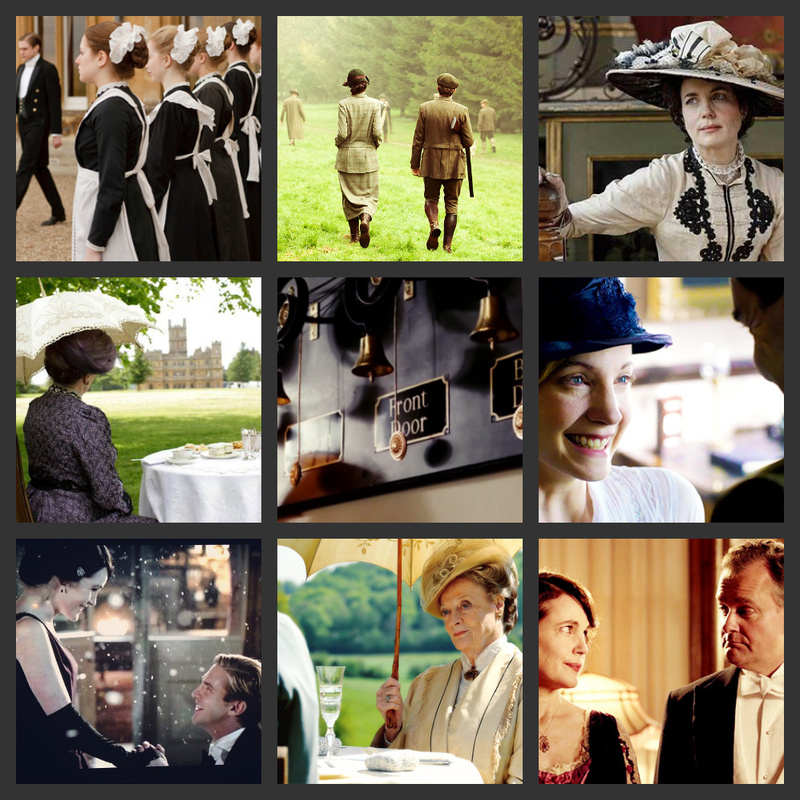 I recently had a conversation with someone about what TV shows I follow, and I complained about Doctor Who being on a break, and there only being 2 more episodes of this series of Downton Abbey left (why, oh why do they only have 8 episodes a season??). The person I was talking to jokingly said "What will you do with your life? ", but it's true! Having spent weeks waiting for the next episode of a favourite TV show, it feels really empty when it ends or goes on a break for several months, and I often wonder what on earth I'm going to do with myself. Obviously, this doesn't last for very long, but it always happens. Well, at least I still have the Big Bang Theory and Grey's Anatomy to look forward to - although, I can't see what on earth those Americans are up to, taking a break every third week. There's nothing more annoying than waking up in the morning, looking forward to a brand-new episode of a favourite show (because, you know, I only get them the morning after... shhh...) only to find that, yet again, there's an inexplicable break in the show.